Kindly donated by Hornets, Kensington. Fabulous outlets of outstanding satorial elegance for the discerning gentleman about town. Bid now for a chance to spend £100 at one of Kensington’s most iconic clothing emporiums. Hornets is a treasure trove of classic and bespoke menswear, shoes and accessories, including cufflinks,silk handkerchiefs and scarves. 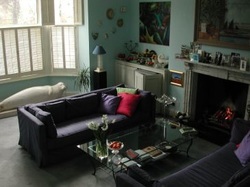 Kindly donated by Knight Frank, London. A day of service in the comfort of the Knight Frank taxi for you and four friends or family members to enjoy London. Perfect for Christmas shopping - no worries about parking! 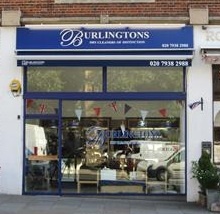 Situated on Kensington Church Street, Burlingtons are specialist dry cleaners that offer a wide range of services including shirts, laundry, shoe repairs, suede and leather cleaning, invisible mending and tailoring alterations. They also offer a free collection and delivery service. A comprehensive consultation with the recently established practice on Kensington Church Street. Identify issues that might otherwise go unnoticed and make sure that all your pet’s healthcare needs are being addressed. This includes nutrition, internal and external parasite control, dental prophylaxis and weight check. Eva is living proof that her methods do work. She has inspired people all over the world to achieve a feeling of well being and confidence through her facial exercises and philosophy of life. Bid now for your one-to-one Starter Session. You will win three coaching sessions with this highly qualified and experienced Notting Hill based coach, who has been working for over twelve years to give people new perspectives and fresh ideas. 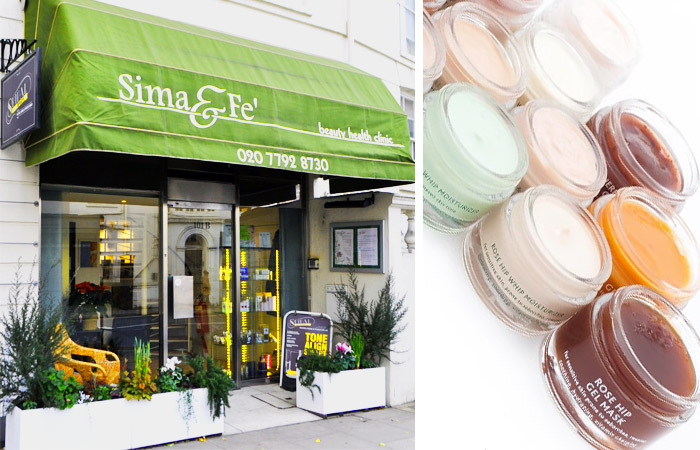 Sima and Fe' is a boutique salon in the heart of Kensington. As well as leading professional brands, they have developed many of the products they use in the salon themselves, using natural ingredients and proven remedies. They offer non-surgical treatments for face and body that can detox, lift, tone, cleanse and revitalise. Kindly donated by Lucy Elliott. In her work for The Kensington Magazine, Lucy has had the privilege of photographing members of Royalty, Government, VIP's and celebrities. 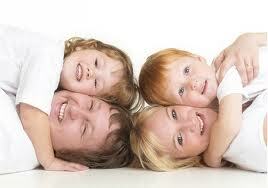 You are bidding on a family photo shoot at a venue of your choice. You will be able to choose five high quality resolution images. Any extra images will be by arrangement. Lucy is also able to offer high end, leather bound photographic albums if you require this option. Kindly donated by Guy Heald. Chateau Bonneau 2010 Medoc. This left bank Bordeaux has classic flavours of blackcurrant, plum, herbs, cedar and spice. Well balanced with soft integrated tannin and just hitting its drinking peak. Try this with some rare roast beef. Located on the border of Tuscany and Umbria, set on the hillside amongst pine and oak woods, roughly three miles from the village of San Leo Bastia with its two bars with small grocery shops attached, a post office and garage mechanic. A little further is the town of Trestina which has supermarkets and virtually all other kinds of shops. There are numerous restaurants within easy driving distance. Casa Miedi is reached by a white road which attracts very little traffic. Peace and tranquility are guaranteed! 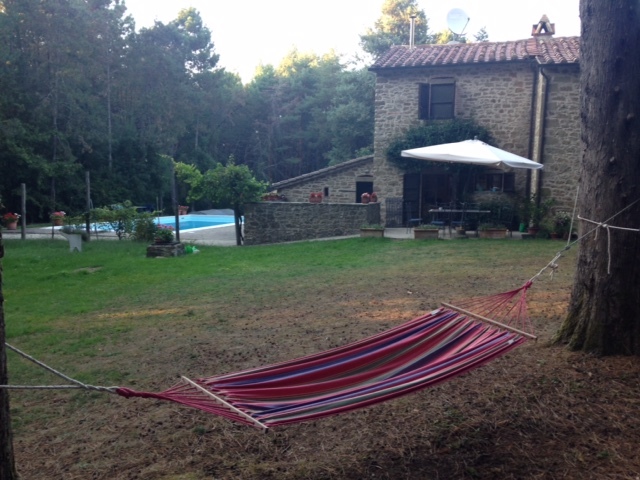 Lake Trasimeno, Cortona, Perugia, Assisi, San Sepolcro, Siena are all within easy reach. Included are all bed linens, towels, etc but there is a local charge of Euros100 for cleaning and laundry. Filled with classic hits including Waterloo Sunset, You Really Got Me, Dedicated Follower of Fashion, and Lola, “Sunny Afternoon” exposes the loves and losses that the band encountered on their road to fame, and delivers an emotional punch that will warm your heart and leave you buzzing for weeks. 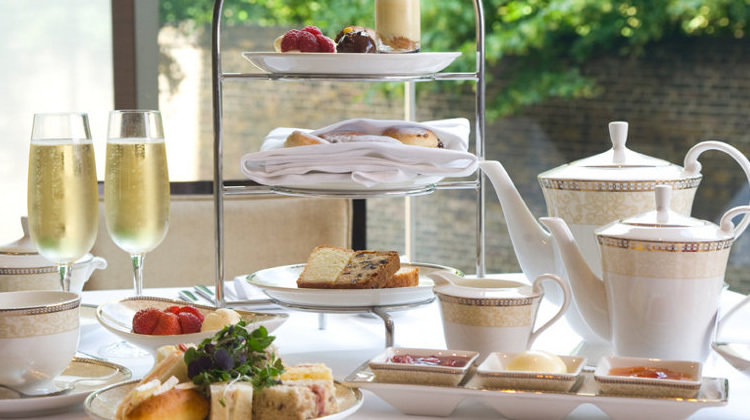 Garden Hotel Afternoon Tea is the ideal way to spend a relaxing afternoon. 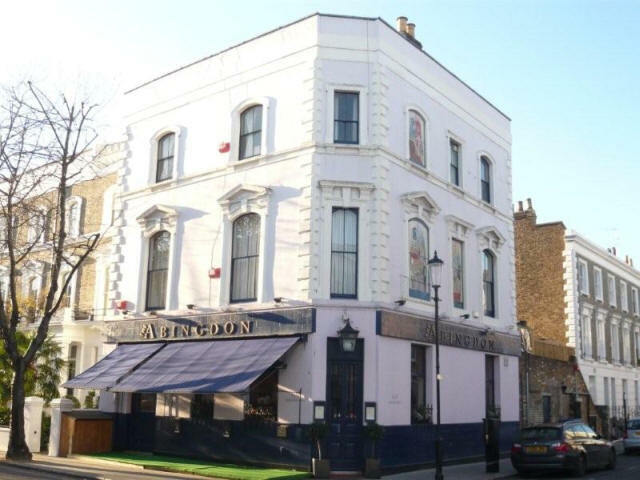 You are bidding on Dinner or Lunch for two with wine at one of the area's nicest pubs. 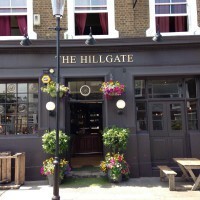 Located in the pretty streets behind Notting Hill Tube station, the Hillgate is a local pub with great food. The menu has a seasonal focus, serving fresh British produce. With over 50 years in the neighborhood restaurant business running Il Postino, the Chiavarini family opened Pizzicotto in 2015 to great acclaim. 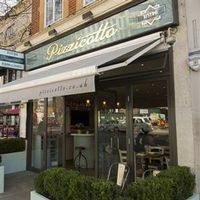 bistro and pizzeria re-imagined for present day London. Future shows include “Macbeth” starring John Heffernan, and a new musical show devised by and starring Jane Horrocks. 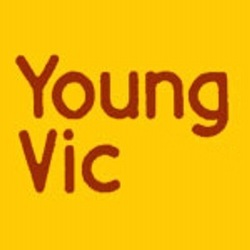 Please note that the tickets will be for a show of the Young Vic’s choosing, but the winner can chose between a selection of dates. So – a blind date, but guaranteed to be exciting. A meal for two plus wine - worth £60-80 depending on your appetites! past 17 years. If you don't know this local jewel, buy yourself a real treat. LOTS MORE FABULOUS LOTS ON THE DAY! !